Note: This is not for the newest edition of Photoshop. 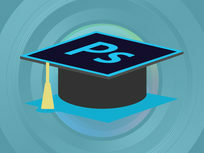 Adobe Photoshop is the standard for creating and editing images. This course covers all aspects of the design process with Photoshop from the importing of images right through final production. You'll gain a practical, in-depth knowledge of Photoshop and the design skills required to produce finished images for publication on the web or in print. Note: This is not for the newest edition of Indesign. 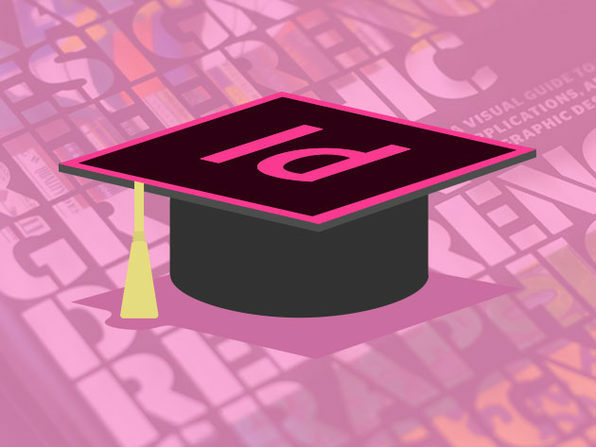 This course will teach you how to harness the power of Adobe InDesign to develop different types of documents. From simple fliers to newsletters, you'll incorporate graphics created in Photoshop and Illustrator into different document types.  This software complements the design process and will help you produce more professional, more complete graphic designs. Note: This is not for the newest edition of Illustrator. 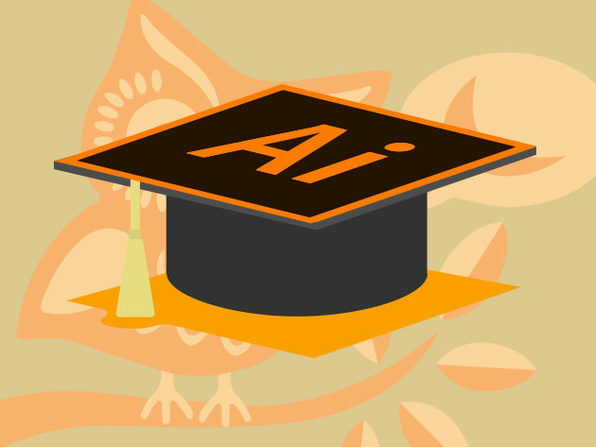 This course will lead you through a complete design process. You'll learn a variety of ways to produce artwork and understand the issues involved with professional graphic design. 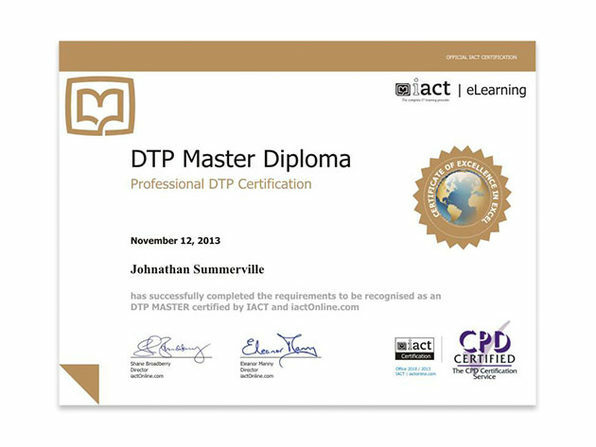 By the end of the course you'll be fully capable of creating special effects suitable for conventional printing as well as for electronic publishing.